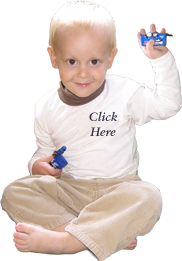 One of our hopes at Judson’s Legacy is to help give the Krabbe and Leukodystrophy communities a stronger voice, a bigger presence, and a more powerful platform to affect change…together! We are grateful the #WhiteMatterMatters Campaign is helping to unite efforts and raise awareness. The following video is another one of our projects in the #WhiteMatterMatters campaign. 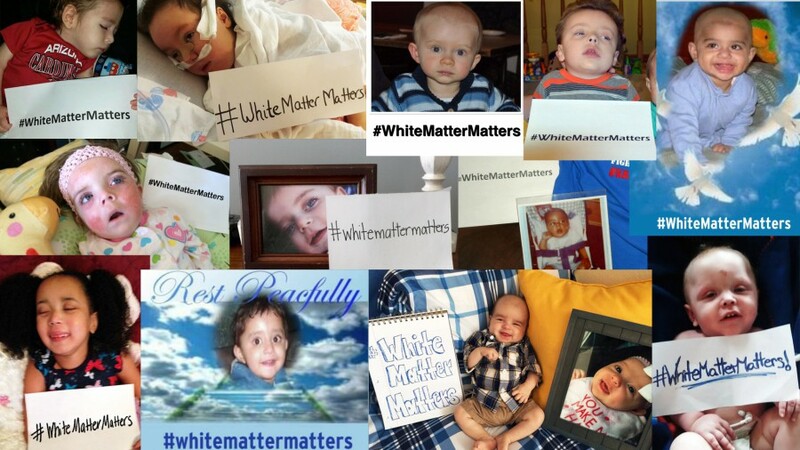 #WhiteMatterMatters deeply to our community and those whose lives have been torn apart by leukodystrophy diseases, but we need it to matter to others too. We are grateful to the many who have been moved to help take up our cause with us!